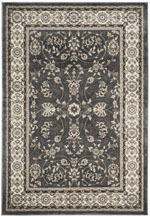 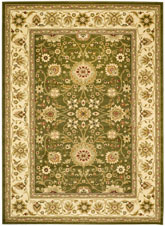 Introducing the Lyndhurst LNH552-5291 Green / Multi area rug from Safavieh. 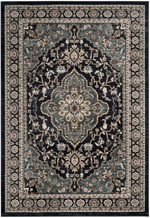 Safavieh's Lyndhurst collection offers the beauty and painstaking detail of traditional Persian and European styles with the ease of polypropylene. 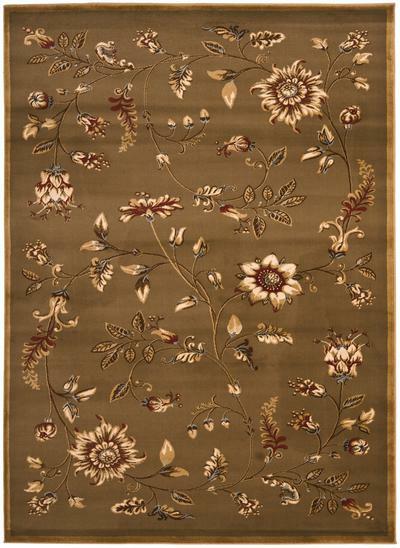 With a symphony of florals, vines and latticework detailing, these beautiful rugs bring warmth and life to the room of your choice. 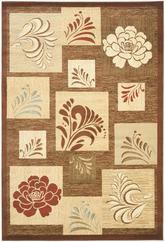 This rug is Machine Made out of Polypropylene and made in China. 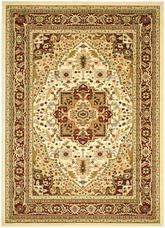 LNH552-5291-3, LNH552-5291-28, LNH552-5291-4, LNH552-5291-212, LNH552-5291-5R, LNH552-5291-216, LNH552-5291-5, LNH552-5291-7SQ, LNH552-5291-7, LNH552-5291-8, LNH552-5291-9 and 683726831686, 683726831679, 683726831693, 683726326106, 683726831723, 683726326373, 683726831709, 683726326748, 683726326687, 683726831761, 683726831778. 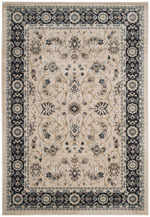 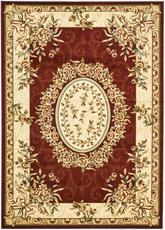 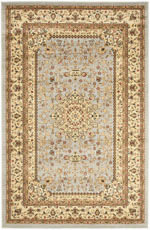 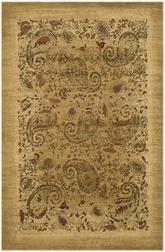 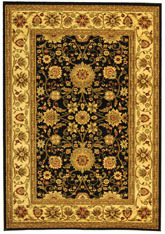 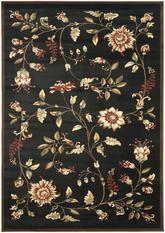 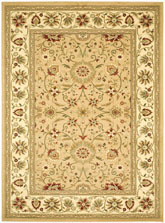 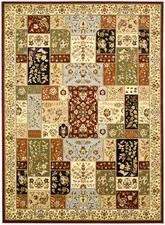 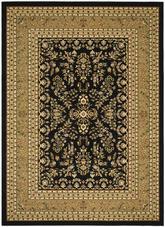 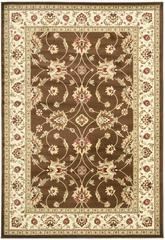 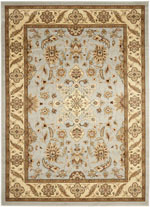 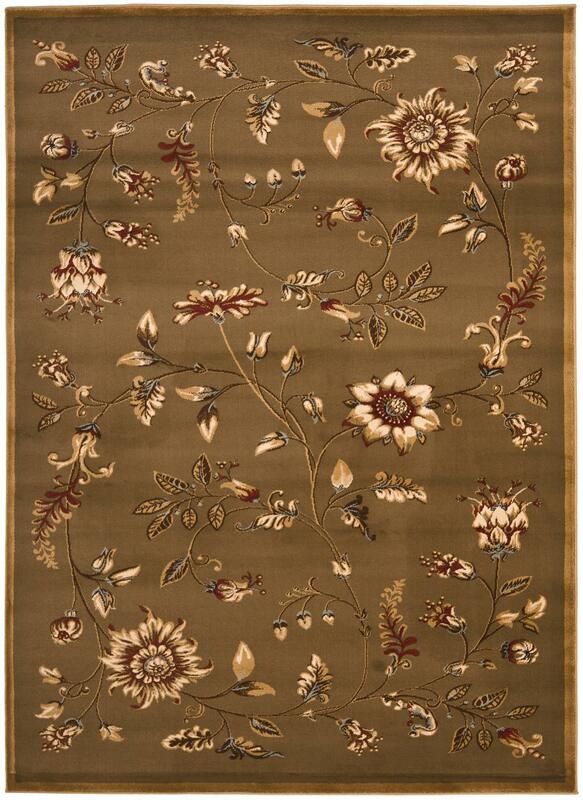 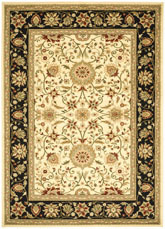 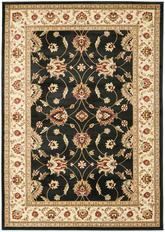 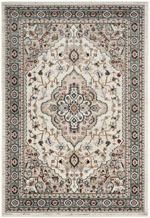 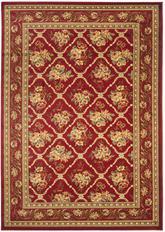 Have a Question about the Safavieh Lyndhurst LNH552-5291 Green and Multi area rug?